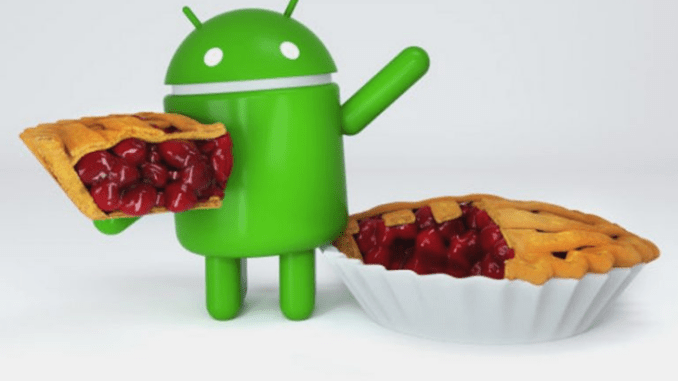 The South Korean Giant has started rolling out Android 9 Pie update to the unlocked Samsung Galaxy Note 8, Galaxy S8, S8+ devices in the US. Recently we have seen many carriers also rolling the latest update to their handsets and now the unlocked variants are getting the update. The size of the update is 1493.72MB and comes with the version G950U1UEU5DSC1 for the Galaxy S8 device. The Galaxy S8+ users will be receiving the update with the version G955U1UEU5DSC1 that weighs 1493.65MB similar to that of Galaxy S8. The Galaxy Note 8 will get the update with a bigger size of 1502.81 MB with the version N950U1UEU5DSC1. This latest update will take the device to Android Pie version along with bumps for One UI. This brings a white user interface at night along with a new look and Night Mode. A refreshed UI for the user long with improved reachability, interactive elements closer to the bottom so that they can be reached easily. Well, generally the unlocked variants get updated prior to the smartphones on carriers but you should be happy at least now you are sure that you are going to receive the update. The software update mentions that some of the apps like the Samsung Health, Samsung Pay, Samsung Member, Samsung Health, Samsung Notes and few more need to be updated manually once the OS updates on the devices. Furthermore, it is recommended to back up all the important data before you upgrade the device just to be on the safe side. If you have not received the update, you can always go to the settings of the handset and do it manually from the system updates section. Did you receive the latest update? Comment in the section below if you have more queries on the same and stay tuned to Android Advices for more similar updates.